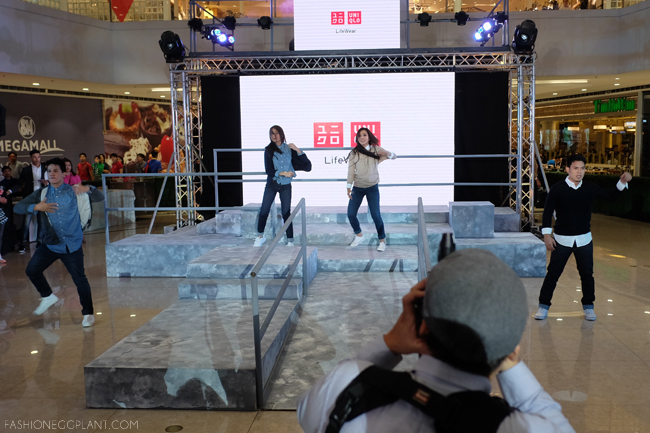 It's no secret how much I love the fit and feel of Uniqlo's jeans. I featured their cord leggings in numerous ootd's and it was and still is my favorite travel companion. Probably the only pair I own that I've worn 'til threadbare. 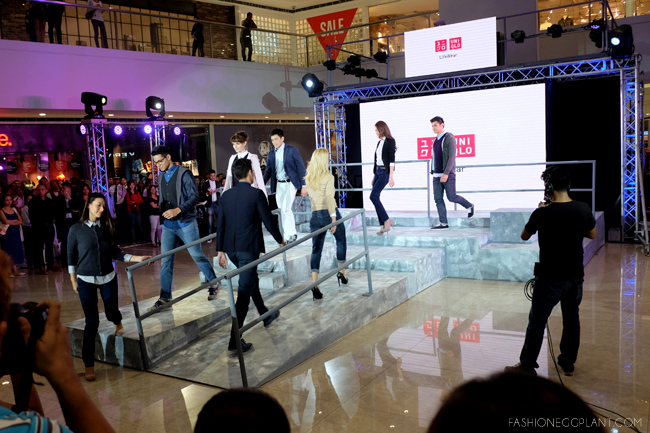 And that's why I was extremely excited when I received an invite for the launch of their new line of jeans! This new denim line comes in 4 different cuts: Miracle Air Skinny Fit Jeans, Ultra Stretch Jeans, Smart Shape Jeans, and Stretch Selvedge Slim Fit Jeans. The Ultra Stretch Jeans are super skinny with a simple and unobstructed design. It has a 50% stretch rate and features oversized rear pockets that slim the derriere. 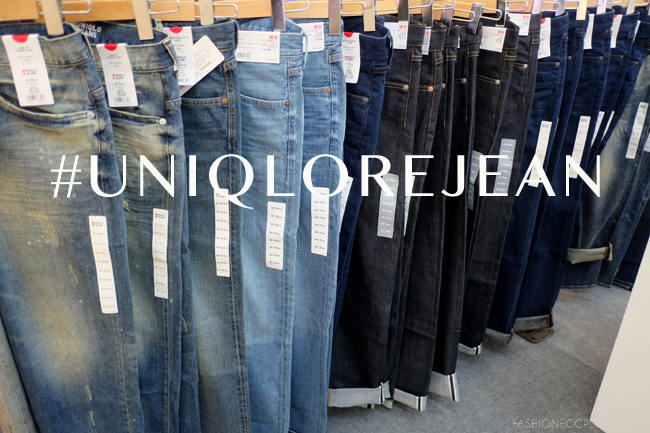 The Smart Shape Jean is a flattering and ultra-slimming version of Uniqlo's regular fit straight jeans. This new interpretation is is made with a one-of-a-kind fabric that helps beautify and shape the mid-section for a slim and attractive waistline. It also uses special materials for the pockets and zipper to make your belly appear flat. The Miracle Air Skinny Fit Jeans is incredibly soft and is about 20% lighter than most jeans. For this, a special yarn that was developed by Toray and Kaihara's advanced technology was used to make them very flexible with a two-way stretch functionality. For men, the Stretch Selvedge Slim Fit Jean is made with high quality Kaihara fabric that ensures comfort despite a tight and slim silhouette. Its buttons, rivets and stitches were painstakingly matched to the wash to ensure that it goes well with any casual or dress top. There you go! Of all, my favorite's probably their new Slim Boyfriend Fit Ankle Jean. I got mine in a dark wash and I find it really flattering and versatile. It has a slightly different shape that makes it feel "more Parisian" than my other pairs.